Collecting rainwater on your own property can now lead to jail time, as proven by a man from Oregon who was just sentenced to prison for doing just that. Who owns the rain? The US government, apparently, now. Not so long ago, it was common practice across much of the world to collect rainwater into man made wells on your property as a means of farming, irrigation, and having fresh clean water. It was just as common as canning your own food, having knowledge of at least some basic survival skills, and being self-sufficient. It wasn’t even that many generations ago that all of this was common practice – people born before WWII were pretty adept at these skills, as they were a necessity to survival. One of the main (and easiest) ways to ensure survival? 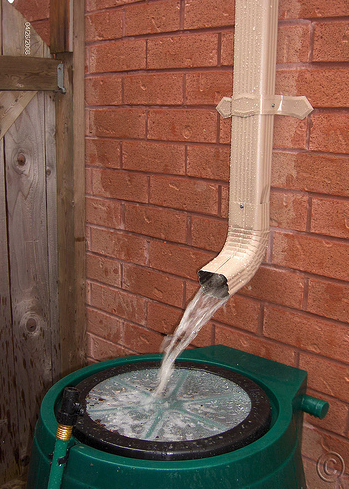 Collecting rainwater on your own property. 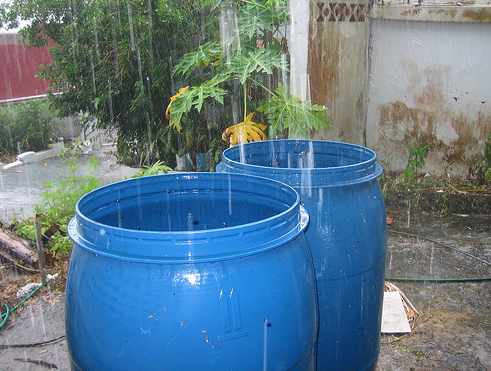 The practical uses for storing and collecting rainwater are numerous and many people across the world in rural areas still do it today for all of the reasons listed above. 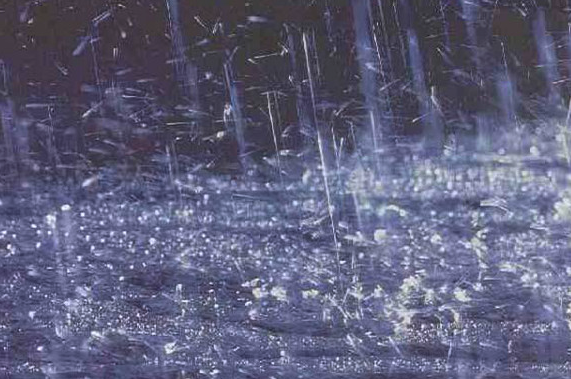 However, over the past few years, laws making the collection of rainwater illegal have been causing an uproar across the US. Now, a man from Grey Point, Oregon has been sentenced to thirty days in prison for storing collected rainwater on his very own property – and the public is outraged. A rural Oregon man was sentenced Wednesday to 30 days in jail and over $1,500 in fines because he had three reservoirs on his property to collect and use rainwater. Gary Harrington of Eagle Point, Ore., says he plans to appeal his conviction in Jackson County (Ore.) Circuit Court on nine misdemeanor charges under a 1925 law for having what state water managers called “three illegal reservoirs” on his property – and for filling the reservoirs with rainwater and snow runoff. “The government is bullying,” Harrington told CNSNews.com in an interview Thursday. The court has given Harrington two weeks to report to the Jackson County Jail to begin serving his sentence. Harrington said the case first began in 2002, when state water managers told him there were complaints about the three “reservoirs” – ponds – on his more than 170 acres of land. According to Oregon water laws, all water is publicly owned. Therefore, anyone who wants to store any type of water on their property must first obtain a permit from state water managers. Harrington said he applied for three permits to legally house reservoirs for storm and snow water runoff on his property. One of the “reservoirs” had been on his property for 37 years, he said. Though the state Water Resources Department initially approved his permits in 2003, the state – and a state court — ultimately reversed the decision. 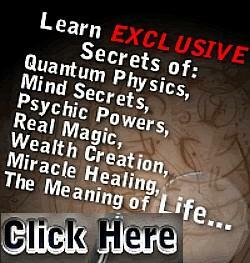 “They issued me my permits. I had my permits in hand and they retracted them just arbitrarily, basically. They took them back and said ‘No, you can’t have them,’ so I’ve been fighting it ever since,” Harrington told CNSNews.com. The case, he said, is centered on a 1925 law which states that the city of Medford holds exclusive rights to “all core sources of water” in the Big Butte Creek watershed and its tributaries. “Way back in 1925 the city of Medford got a unique withdrawal that withdrew all — supposedly all — the water out of a single basin and supposedly for the benefit of the city of Medford,” Harrington told CNSNews.com. Harrington told CNSNews.com, however, that the 1925 law doesn’t mention anything about colleting rainwater or snow melt — and he believes that he has been falsely accused. But Tom Paul, administrator of the Oregon Water Resources Department, claims that Harrington has been violating the state’s water use law by diverting water from streams running into the Big Butte River. “The law that he is actually violating is not the 1925 provision, but it’s Oregon law that says all of the water in the state of Oregon is public water and if you want to use that water, either to divert it or to store it, you have to acquire a water right from the state of Oregon before doing that activity,” Paul told CNSNews.com. “There are dams across channels, water channels where the water would normally flow if it were not for the dam and so those dams are stopping the water from flowing in the channel and storing it- holding it so it cannot flow downstream,” Paul told CNSNews.com. Harrington, however, argued in court that that he is not diverting water from Big Butte Creek, but the dams capturing the rainwater and snow runoff – or “diffused water” – are on his own property and that therefore the runoff does not fall under the jurisdiction of the state water managers, nor does it not violate the 1925 act. According to Paul, Harrington entered a guilty plea at the time, received three years probation and was ordered to open up the water gates. In two weeks, if unsuccessful in his appeals, Harrington told CNSNews.com that he will report to the Jackson County Jail to serve his sentence. “I follow the rules. If I’m mandated to report, I’m going to report. Of course, I’m going to do what it takes in the meantime to prevent that, but if I’m not successful, I’ll be there,” Harrington said. 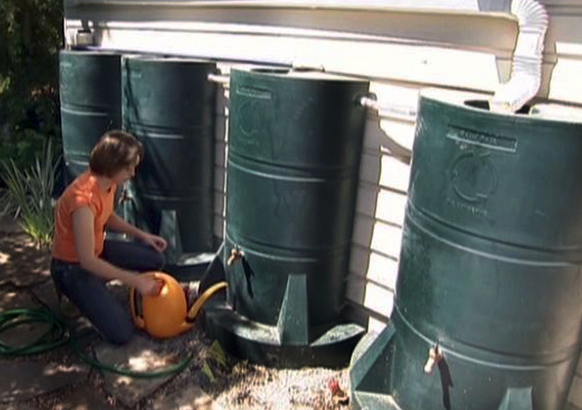 What are your thoughts on collecting rainwater – especially when it is on your own property? Who do you think should “own” the rain? 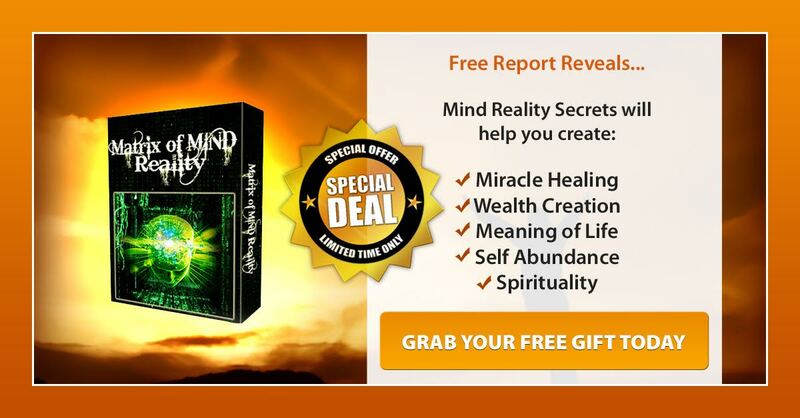 Discover Secrets of True Freedom and Liberty Revealed!